A preview of the fourth and final concert from this year’s Summer Symphony Nights at Miller Outdoor Theater to be featured on the Houston Symphony Broadcast this month. We conclude our Summer Symphony Nights at Miller Outdoor Theater series with a final concert of Classical, Romantic, and Twentieth Century favorites on the Houston Symphony Broadcast! This performance features Mozart’s most famous overture, yet another great nineteenth-century cello concerto (with guest soloist and Ima Hogg Silver Medalist Christine J. Lee), and a symphony written in Soviet Russia in the throes of World War II, all under the baton of Yaniv Dinur. 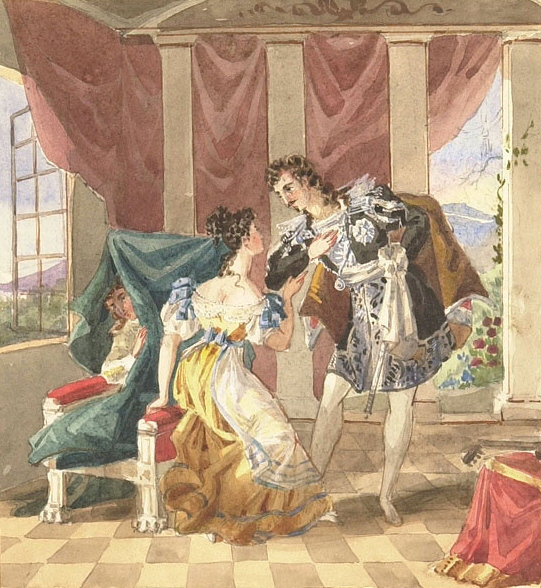 Anonymous watercolor of a scene from Le nozze di Figaro, 19th century. Le nozze di Figaro (The Marriage of Figaro) is certainly one of Wolfgang Amadeus Mozart’s most famous operas, but it may well be that the overture to said opera has far surpassed the show itself in popularity. 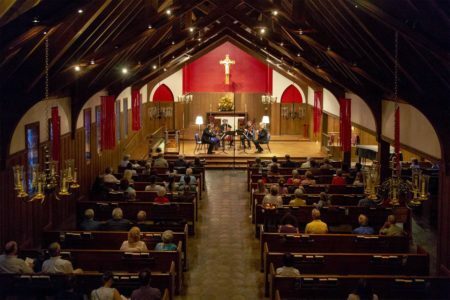 This piece often gets performed as a standalone work at concerts. And given the recent passing of Gene Wilder, you might remember the opening tune as the musical lock to the magnificent Chocolate Room in Willy Wonka and the Chocolate Factory (which Mrs. TeeVee smugly says is Rachmaninoff, but we know better than that!). Christine J. Lee, Silver Medalist of the 2016 Ima Hogg Competition. 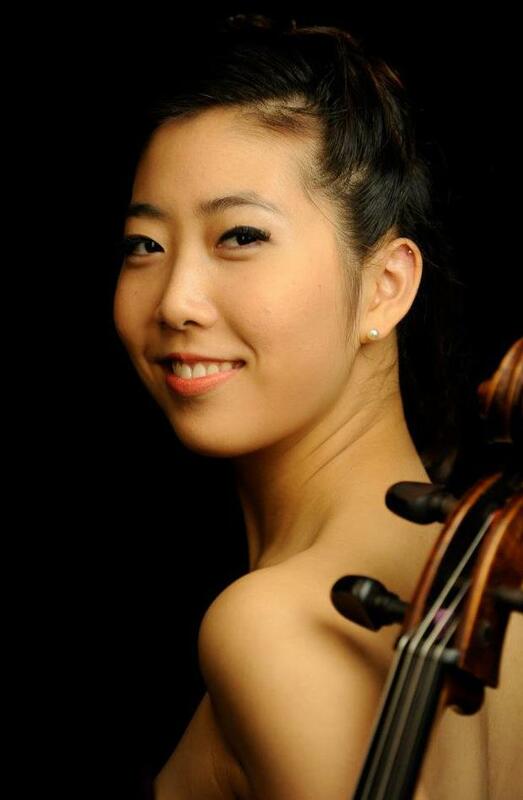 The next piece on the concert features cellist Christine J. Lee, the Silver Medalist from this summer’s Ima Hogg Competition. Robert Schumann’s Cello Concerto is one of the composer’s later works, and one that was never performed in his lifetime. Since then, it has joined the ranks of the Dvořák and Elgar concerti as one of the most important pieces for cello from the nineteenth century. 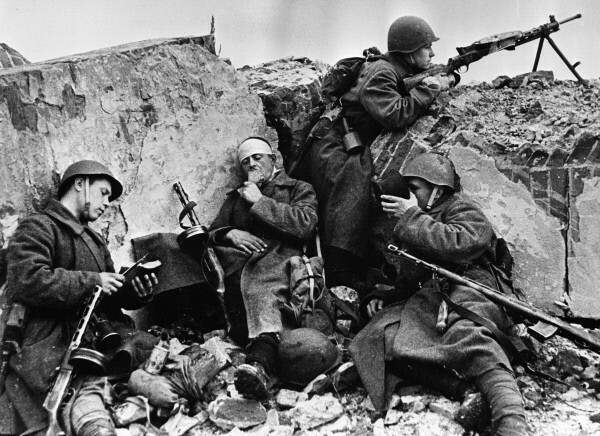 Russian soldiers on the Eastern Front in April 1944. Finally, the orchestra goes out with a bang with Sergei Prokofiev’s Symphony No. 5. 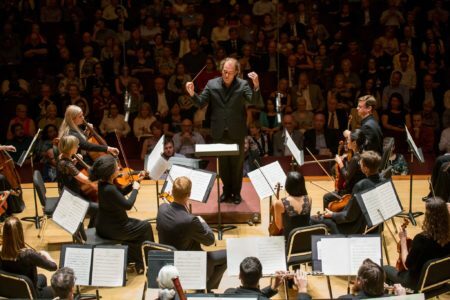 This was the first symphony Prokofiev had written in fourteen years, and it came at a particularly volatile time, in the midst of World War II. 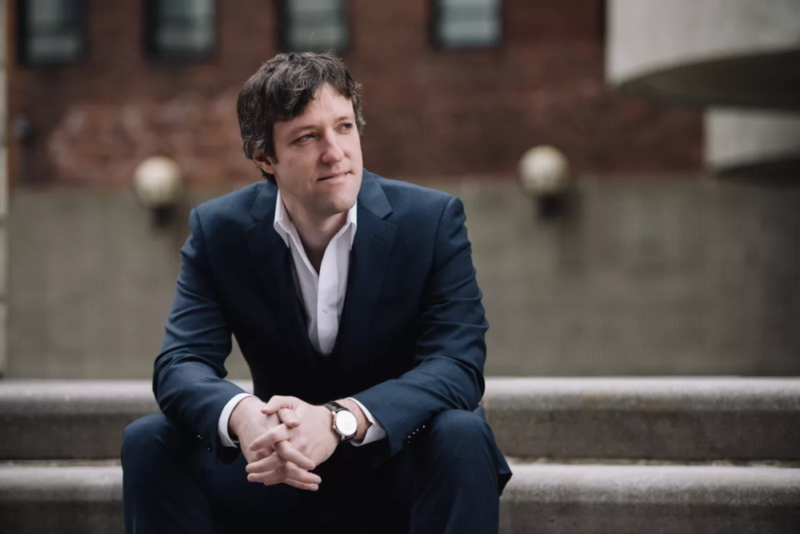 The piece is fittingly full of moments of turbulence and Prokofiev’s trademark quirkiness, as well as instances of tenderness and triumph, perhaps as a hopeful glimpse toward the end of the war. 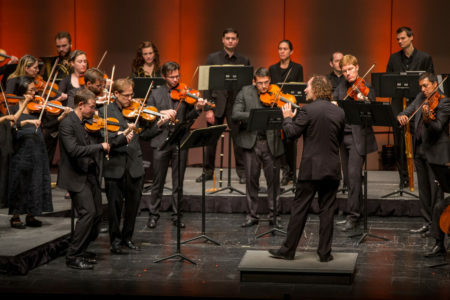 The first broadcast of the June 25th concert at Miller Outdoor Theater will be on News 88.7 at 8 PM this Sunday (9/4), followed by a repeat broadcast on Houston Public Media Classical at 8 PM the following Wednesday (9/7). Russian International News Agency, Creative Commons.